Pekka Sartola from Ajanteos Kustannus Oy is without doubt one of the great literary talents of Finland. He is able to write theology with conviction, fact with enthusiasm and exiting fiction comparable with many other renowned authors. Concentrating and specialising is one of the visions for the future of modern publishing and with the Middle-East and the various matters tied to it being the forte of Ajanteos Kustannus Oy this is a clear strength of their small house. Within the past six years they have been able to establish themselves as foremost experts on the subject matter and reach an audience which for decades has been familiarised with it. 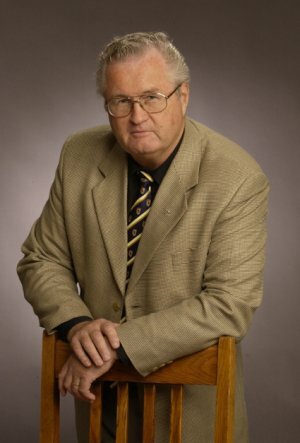 Pekka Sartola is a beloved preacher, author and Bible school teacher who for three decades has researched the subject. He is one of Finland’s most popular lecturers and his literary works up to date in the autumn of 2007 consist of ten books covering Israel, Islam, the Middle-East and eschatology. His tenth book, "Millennium" was published in the autumn 2007. 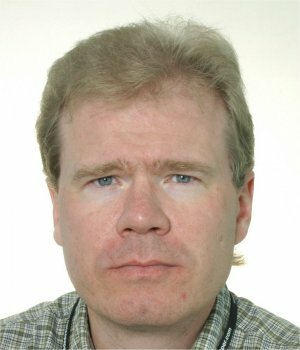 On their website (http://www.ajanteos.com/ ) are articles by Pekka Sartola of which he writes around fifteen to twenty a year. They are often quoted and borrowed by other popular websites. For over a decade, Olli-Pekka Tuikkala has been concentrating on Bible study, translating a lot of Christian literature into Finnish and other languages. Together with Christians from all corners of the world, he has just recently participated in a global mission, to distribute the Biblical Prophecy Charts and Two Roads & Two Destinies Charts in many languages (65 different language versions existing today). Olli-Pekka Tuikkala also hosts a Finnish Christian website, www.JeesusOnHerra.com. His short but timely articles, which focus mainly on the End Time prophecies, are borrowed by many popular websites around the world.